Satisfy your inner culture vulture at National Archaeological Museum and Plaka. 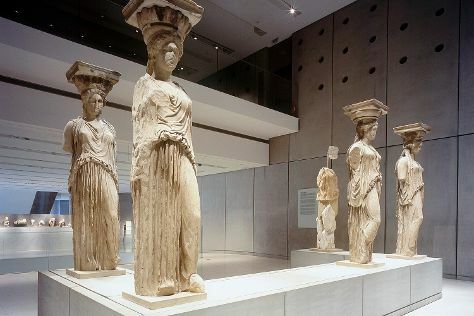 Museum-lovers will appreciate Acropolis Museum and Museum of Cycladic Art. Next up on the itinerary: delve into the distant past at Acropolis of Athens, appreciate the history behind Temple of Olympian Zeus, get engrossed in the history at Byzantine & Christian Museum, and see the interesting displays at Museum of Greek Popular Musical Instruments. For traveler tips, ratings, maps, and more tourist information, read Athens itinerary app . In September in Athens, expect temperatures between 34°C during the day and 24°C at night. Finish your sightseeing early on the 29th (Sat) to allow enough time to travel back home.